This FREE short course is designed to introduce you to the effective and ever-changing world of Email Marketing. 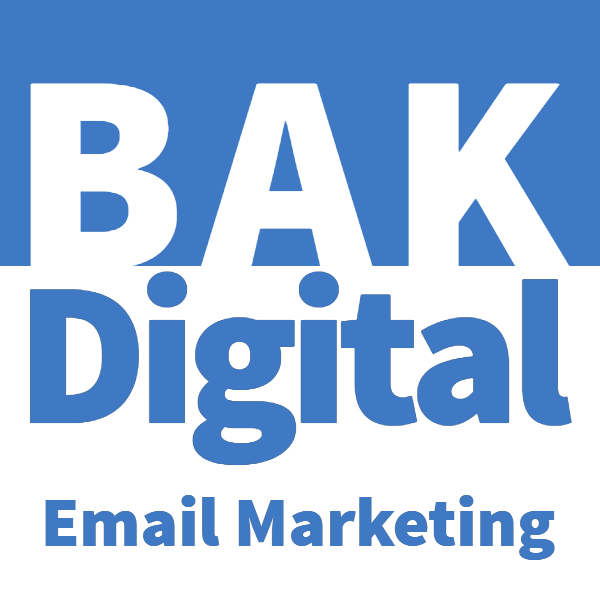 Being able to effectively target your prospective and existing customers through Email Marketing can make the world of difference to your marketing campaign. In this free short course, we explain what Email Marketing is and what you should be considering when creating your own unique, and more importantly targeted mailing list.